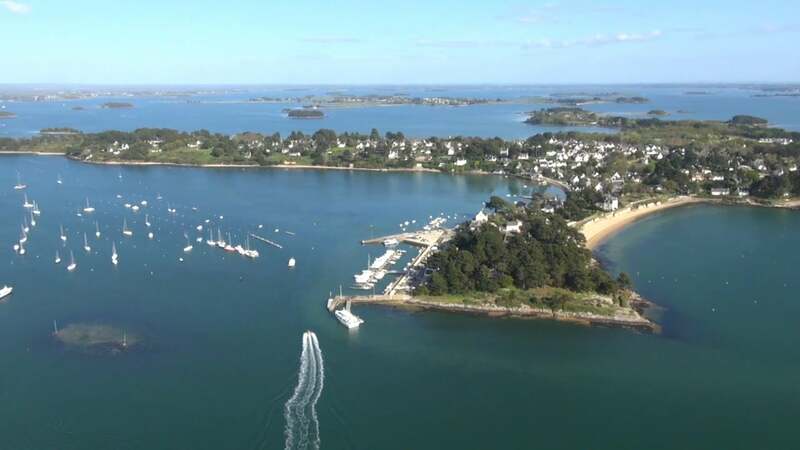 Come and discover the treasures of the Gulf of Morbihan in South Brittany. 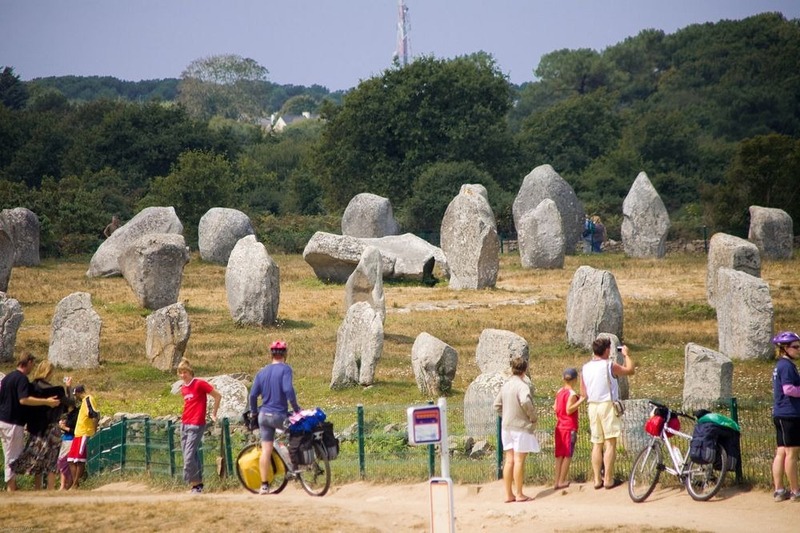 Take a trip through history with this journey in South Brittany which welcomes you in the Megaliths country. 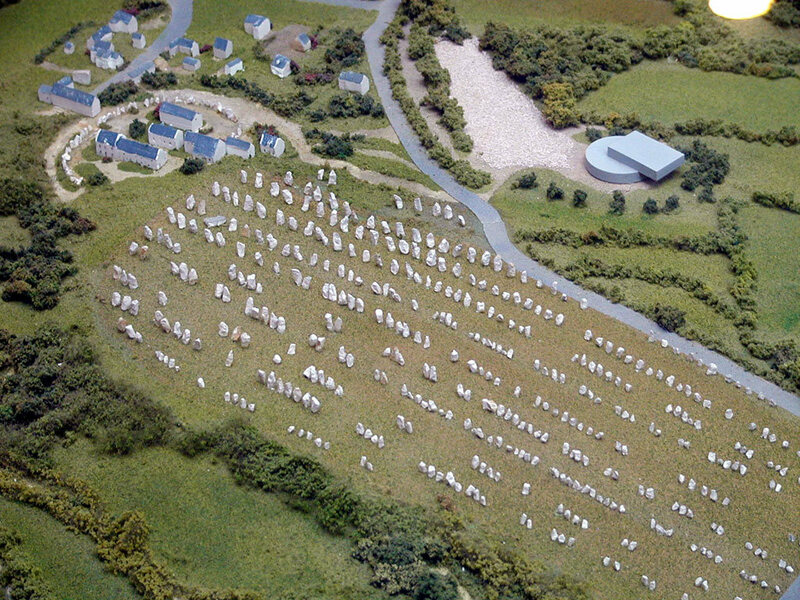 In Carnac, the region’s most famous site lines up around 3,000 menhirs on merely 4 kilometres of distance! These alignments, a 7,000-year old exceptional heritage, represent a landmark of European Prehistory which this trip offers to make you familiar with.